Enough already. Of course, sometimes a genuine sorry is exactly what’s needed. But I’m referring to all the times when sorry becomes excessive… unwarranted… over the top. 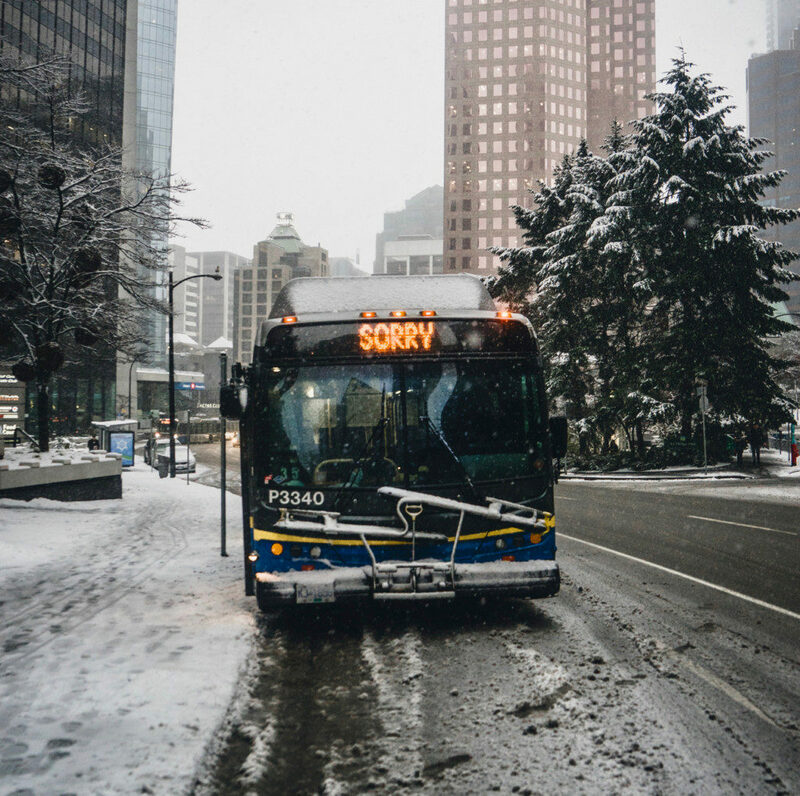 What in the world would a public bus be sorry for? That it’s winter? That’s you have to step out onto slush? Have you ever wished someone would stop saying sorry so much? Maybe (like I did) you realize you’re the one constantly saying it. Whether it’s intentional or not, if we’re consistently spewing the word, it tends to lose its effectiveness. It can also make us look guilty, even if we’re not. Since getting a new job, I realize I’ve been apologizing for things I don’t know and things I don’t need to be sorry for. I’m five weeks new. How would I be expected to already know those things? Why did I feel the need to apologize for interrupting her (for three seconds) when I held something she wanted? In an effort to not be accused of the same thing, I’m working on trading sorry for thank you. 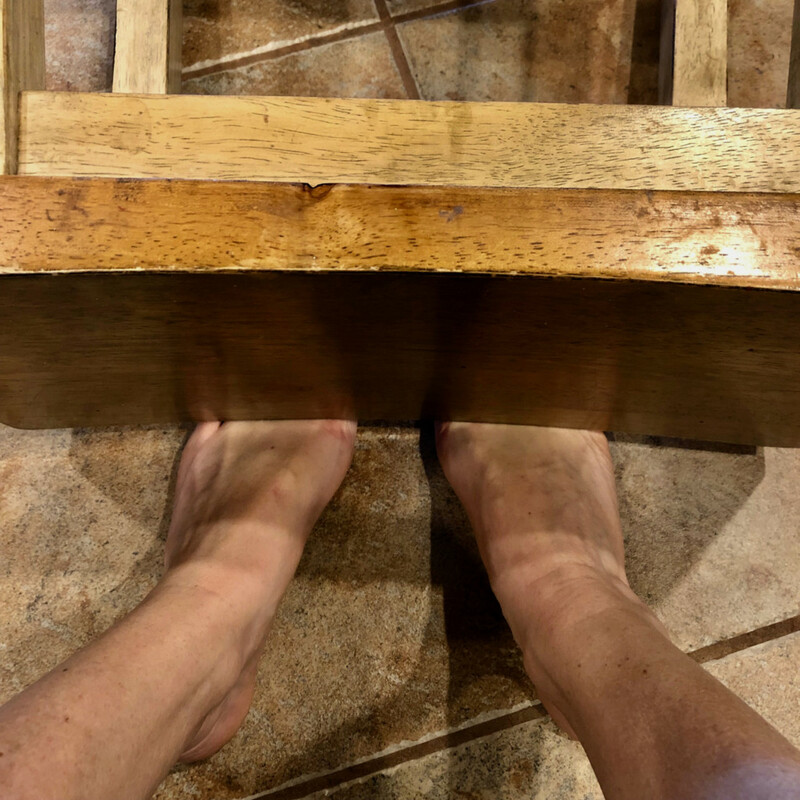 Last weekend I ended up in urgent care after I tipped a wooden bar stool over and landed it on the tops of both bare feet. And no, I wasn’t drinking. To confirm I didn’t break a metatarsal or phalange (those are fun to say), I got sent to a nurse, an X-ray technician and a doctor. I immediately felt sorry for them that they all had to work on Sunday. I realize she might not have had a choice, but my comment took her back a bit… in a good way. I thought I’d continue with the doctor, so before I hobbled out on my heels I said the same thing. She smiled, said, “Oh, you’re welcome,” and actually looked happy to be there. And then of course I felt the need to explain what took me so long, but that’s a different story. Are you a teeth friend? When someone gets spinach, chia seeds or espresso beans caught in their incisors, do you tell them? What about lipstick or gloss on their teeth? If you’re friends, the answer is yes! Now if someone points out the same thing on your teeth, are you prone to say sorry or thank you? There’s nothing to apologize for, but plenty to be thankful for. Unnecessary guilt. I’m thinking we could all use a little less of it. Acting guilty about something you’re not guilty of can cause exhaustion. Don’t you think, as a society, we’re all tired enough? Try responding with only “thank you” when someone tells you there’s lettuce/kale/chard in your teeth and see how it feels. Showing gratitude for something takes the focus off the negative and lets it rest squarely on the positive. I’m still a messy work in progress. Ready to join me? 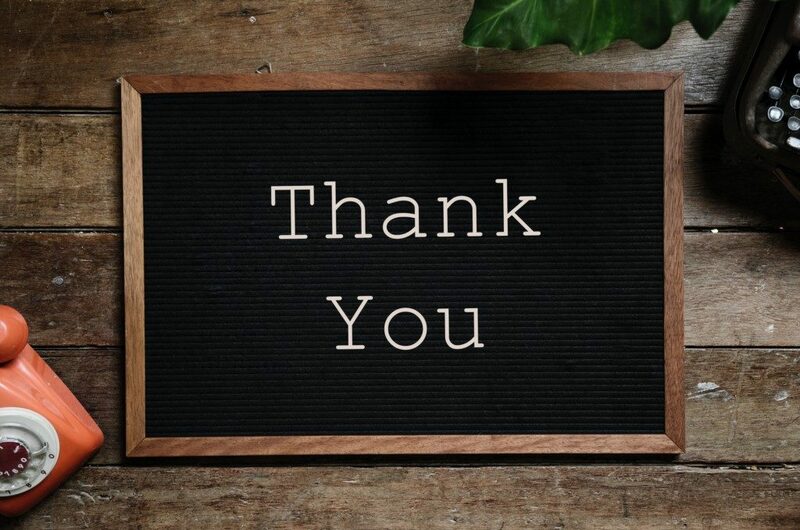 Try trading sorry for thank you and then tell me what happened in the comments. Did it seem awkward or natural? Did you feel more positive? Confident? Grateful?